BORDER TALES, Luca Silvestrini’s Protein, Dance East, Jerwood DanceHouse, Ipswich, UK. Ipswich, UK. 15.02.2014. 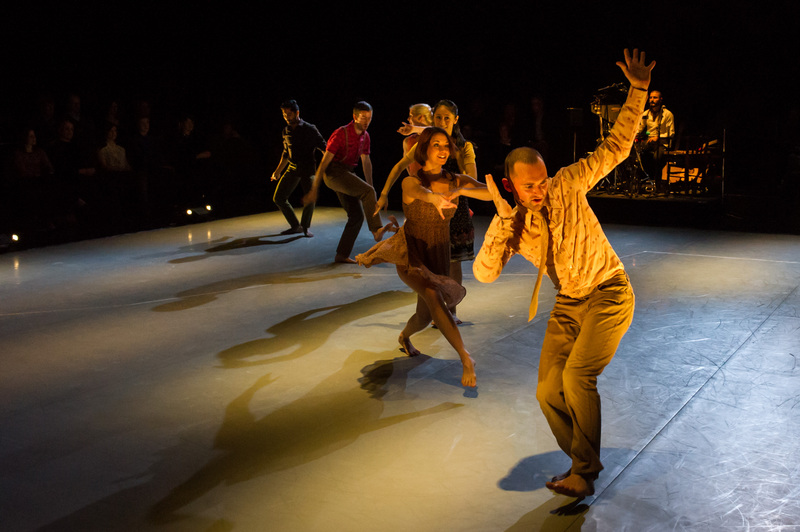 Luca Silvestrini’s PROTEIN present BORDER TALES at Dance East, Jerwood DanceHouse. Picture shows: Stuart Waters, YuYu Rau, Stephen Moynihan, Eryck Brahmania, Anthar Kharana. Photograph © Jane Hobson. Previous Post BORDER TALES, Luca Silvestrini’s Protein, Dance East, Jerwood DanceHouse, Ipswich, UK.